It is not very often that one of the biggest bands in the world play at your local pub, even if that local pub is famous Sydney watering hole the Coogee Bay Hotel. 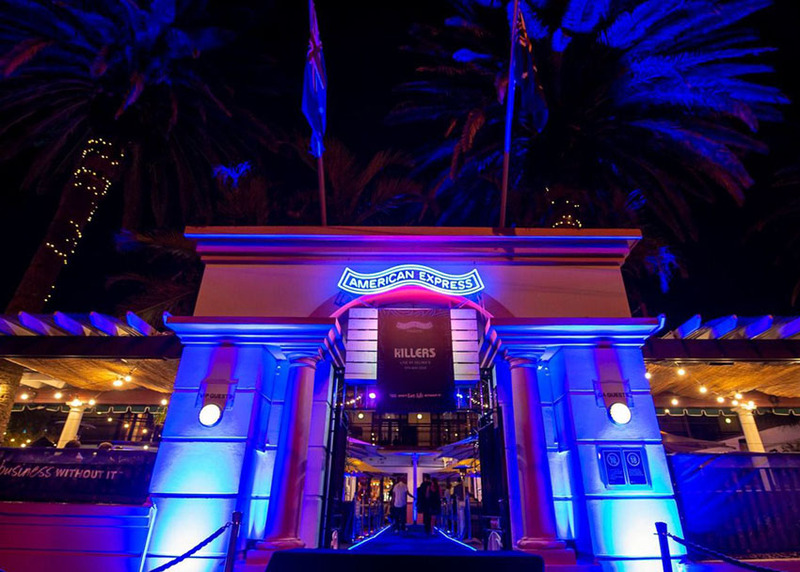 On a chilli Wednesday night, thanks to American Express the Coogee Bay went back to its roots at Selina’s nightclub, kicking off AMEX’s Music Backers Program, giving away $1,000,000 to promote live music over the next 12 months. With the pub buzzing and the line stretching around Arden Street starting to move, early arrivals were treated to local opening act Alex Cameron. Anticipation was building watching the intimate set, fuelled by Balter Brewing XPA. The crowd screamed as The Killers jumped onto the stage close to 10pm, launching straight into Human. 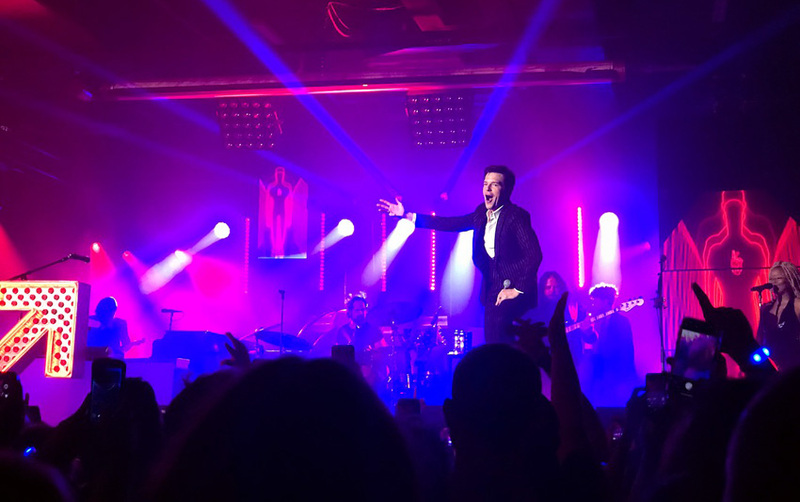 Front man Brandon Flowers led a powerhouse performance from start to finish with a set that had the crowd pre-empting each chorus with raucous applause and singalong support. The band showed off their Las Vegas roots with a full light show, confetti cannons and a never-ending energy, reeling off hit after hit like: When You Were Young, Spaceman, Read My Mind and Smile Like You Mean It. 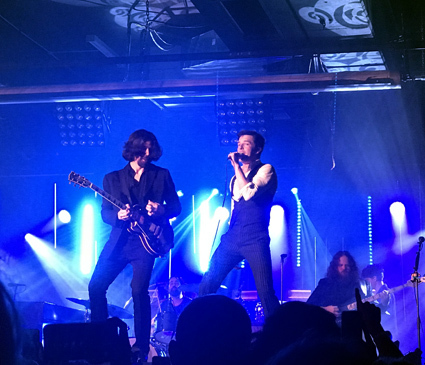 The older heads in the crowd were rewarded when The Killers launched into a rendition of the garage band favourite Don’t Change by INXS, who played the room back in 1980. As the sweaty, smiling crowd filed out of Selina’s into the front bar, Mr Brightside still ringing in their ears, the night felt like a resounding success, and with Selina’s playing live music every Friday night, most of them will be back soon. “A big thanks to AMEX for allowing us to reinvigorate live music in one of the most iconic venue in Australia,” says Mitch Rose, Coogee Bay Hotel licensee.